In preparation for Halloween, which is quickly approaching, my publisher and I have set a temporary discount on my children’s picture book, Jeremy, the Jack-o’-Lantern. Now through October 31st, save 15% off the cover price only at Lulu.com ! 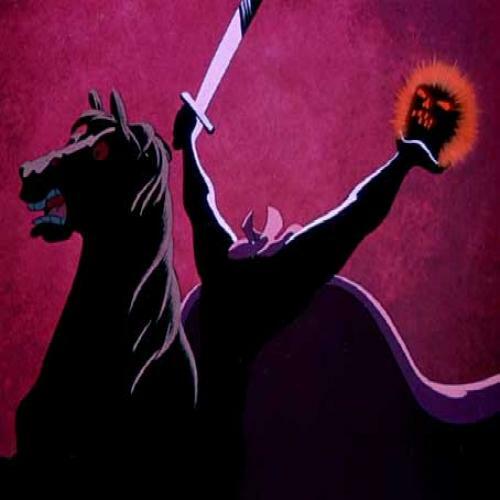 Get in the mood for Halloween and share this story with your kids, neighbors, friends, relatives, or anyone who enjoys Halloween! Be the Talk of the Neighborhood this Halloween! Yeah, candy is great. Halloween candy is even better! But everyone gives out candy for Halloween. What are some items you can give out this Halloween that will have the entire neighborhood talking? Well, keep on reading! Jack-o’-Lantern Basketballs. Have the kids in your neighborhood work off some of that candy! 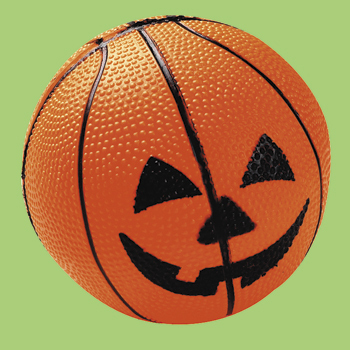 Hand out these small, rubber basketballs to encourage a little exercise and Halloween fun! 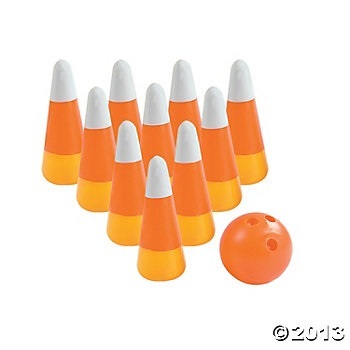 Candy Corn Bowling. Have this set up in your front yard as kids come up to trick or treat. You will be remembered as the house that has games! And, hey, the kids will have fun and use up a little energy. 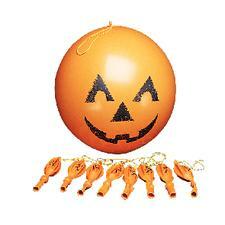 Jack-o’-Lantern Punch Balls. Give these out and encourage the kids in your neighborhood to have some fun punching giant balloons. Another way for the kids to get some exercise and blow off a little steam! Jack”O”Checkers. 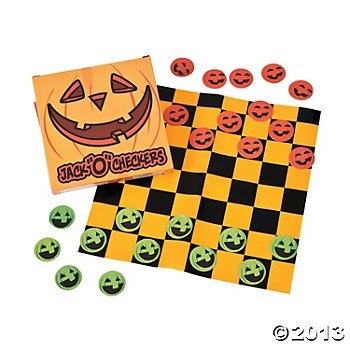 Slip a game of checkers into the kids’ candy bags this year (along with some candy, of course)! They will have a game to play when they get home, take a car ride, etc. Best of all, it is not an electronic device for them to stare at!! 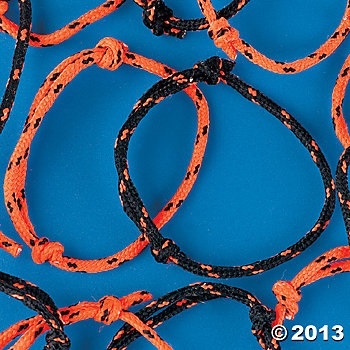 Halloween friendship bracelets. Always a fun thing for kids to wear and give to each other. Encourage the children in your neighborhood to make new friends and communicate in person, not texting! 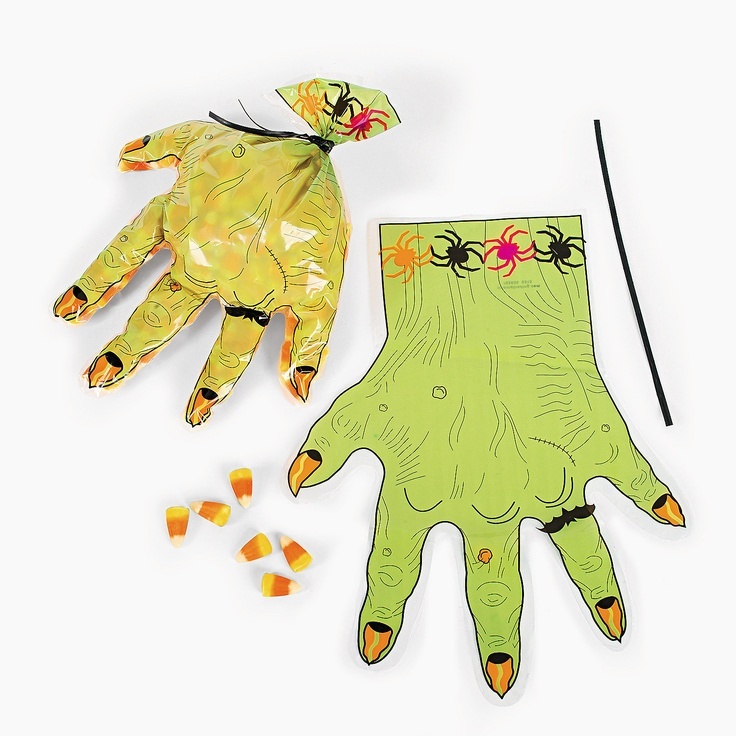 Monster Hand Goody Bag. Fill this up with some popcorn or candy corn for memorable presentation! Bag o’ Blood! These were a big hit with the kids in my neighborhood a few years ago. 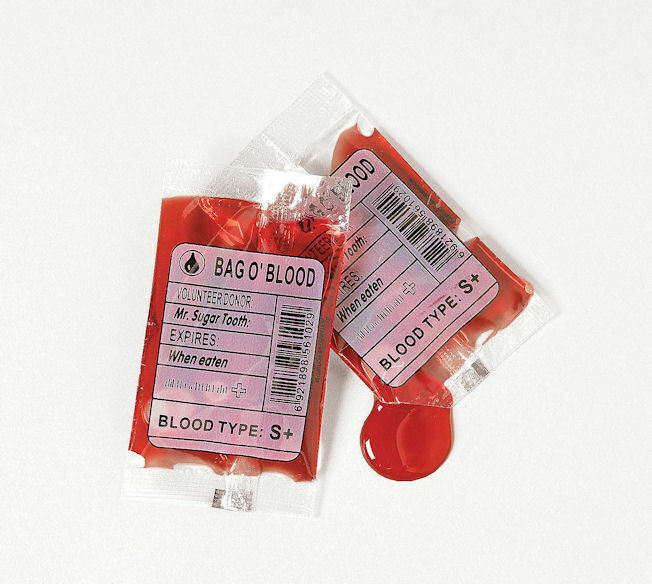 I had kids running from the house to show their parents and friends the bag of blood they just received. These are just a few of the many things you can give out this year to your trick or treaters! Put your house on the map and keep the kids talking about the goodies they received all year long. They will be counting the days to the next Halloween and yours will be the first house they visit! Introducing Kyle McDuffy, Elementary School Investigator! Hello, readers! Today, I am excited to introduce you to my newest character, Kyle McDuffy. He is an adventurous fifth grader on a mission to solve all the mysteries at Pearson Elementary. With the help of nosy Cindy and nervous Will, Kyle will investigate the greatest mysteries of his time. Look for the first case to be released right here, for free, with new cases added every few weeks. When a substantial amount of cases are revealed to the public, a complete case work collection will be released in one paperback volume. Be sure to use the Search bar on the right side of the Home screen and enter keyword Kyle McDuffy to see all of the posts! Looking to stay in for the evening with the family? I stumbled upon this ad the other day and wanted to share it, as will be a great opportunity to have a memorable family movie night. Most of the films are from the 1990s or early 2000s, so there is a good chance it has been a long time since your family has seen some of these, if at all. 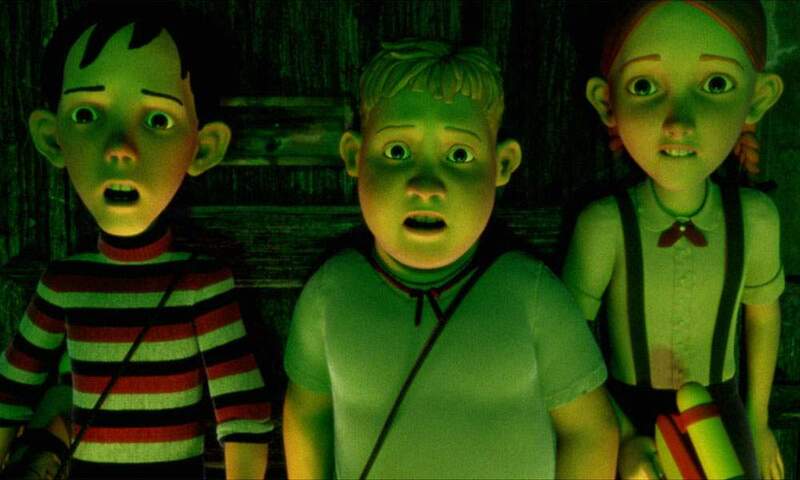 Among some of the films being shown, I would strongly advise watching The Addams Family, Monster House, Teenage Mutant Ninja Turtles II: The Secret of the Ooze, Nightmare Before Christmas, and Jumanji. There will be a different movie every night at 8pm Eastern 5pm Pacific. Spend some quality time with the family, pop some popcorn and get ready for fantastic adventures! For more information, visit http://www.hubworld.com and watch the video below! Today’s post in my Fantastic Adventures in Family Entertainment brings us to the late 1980s with a prehistoric twist. 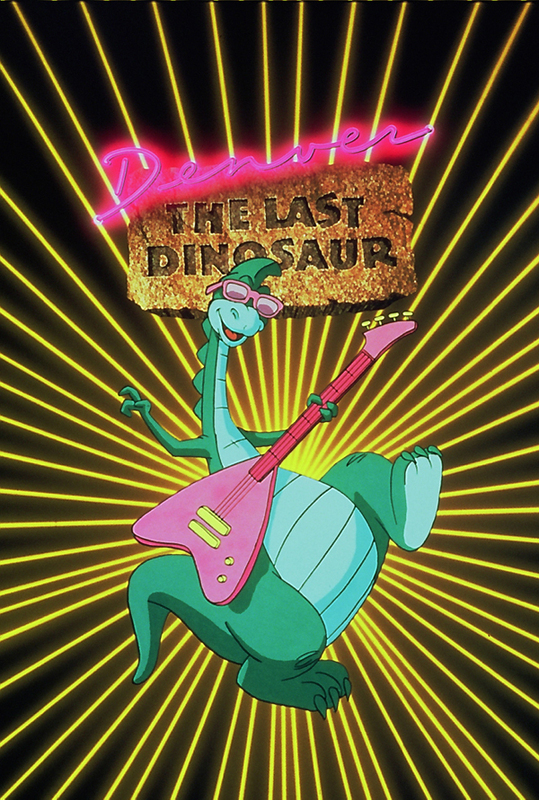 Denver, the Last Dinosaur was a children’s television cartoon which paired a group of modern California teens with a prehistoric dinosaur, Denver. The teens found a prehistoric egg on a visit to the La Brea tar pits and were surprised when it hatched and out came a dinosaur! 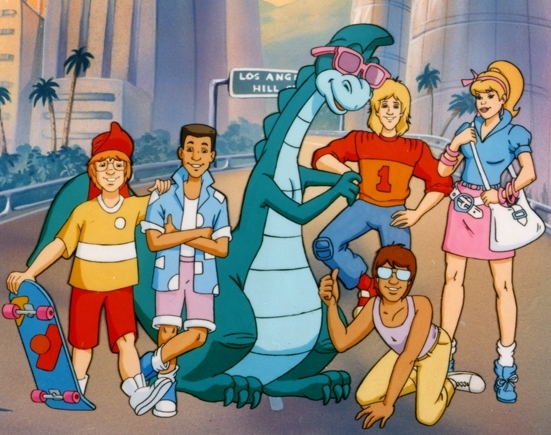 The multicultural group of modern teens – Mario, Jeremy, Shades, Wally, Casey and little sister Heather – all sought to protect Denver from concert promoter Morton Fizback, who wanted to exploit Denver at various concert events. 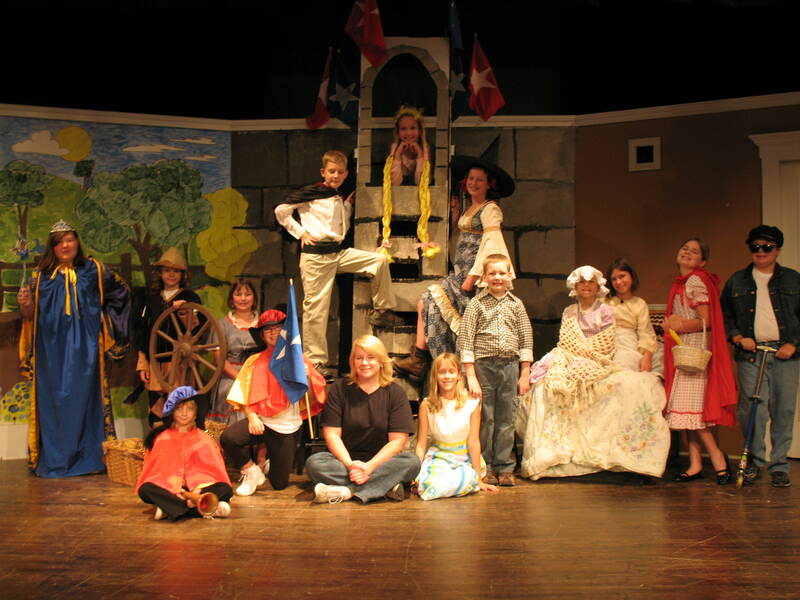 Why it is a fantastic adventure: All of the kids in the group bring something different to the table. You have the jock, the extreme sports kid, the nerd, the jug head, and the annoying little sister. Your kids will quickly find one of the characters to relate to and follow through each episode’s adventure. Denver, a green rock n roll dinosaur, provides most of the excitement and will get most of the laughs – mostly because he is a dinosaur. Most of the episodes ave great learning moments for your kids in that they deal with issues of responsibility, being environmentally conscious, and they deal with the greed associated with money. 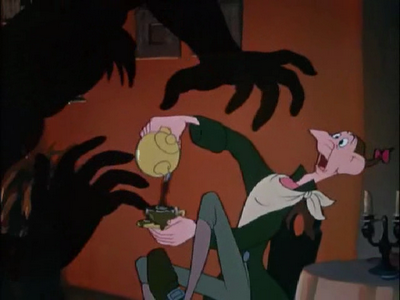 All of these topics are woven into the adventure and excitement of the episodes, so it does not seem forced or preachy. Most importantly and best of all, each episode deals with friendship: how to get along, how to patch things up when someone gets hurt, and all of the joy and responsibility associated with great, lasting friendships.